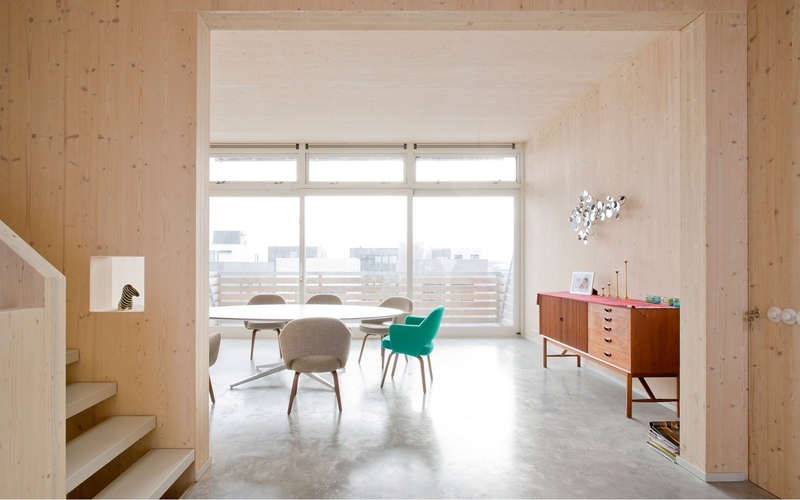 Pinewood is often associated with uninspired, run-of-the-mill furniture and interiors. 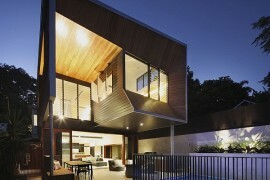 Yet this versatile timber has many modern applications. 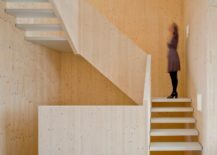 Long-lasting and sustainable, there is a certain honest and homey quality about pinewood; still, it offers so much more. 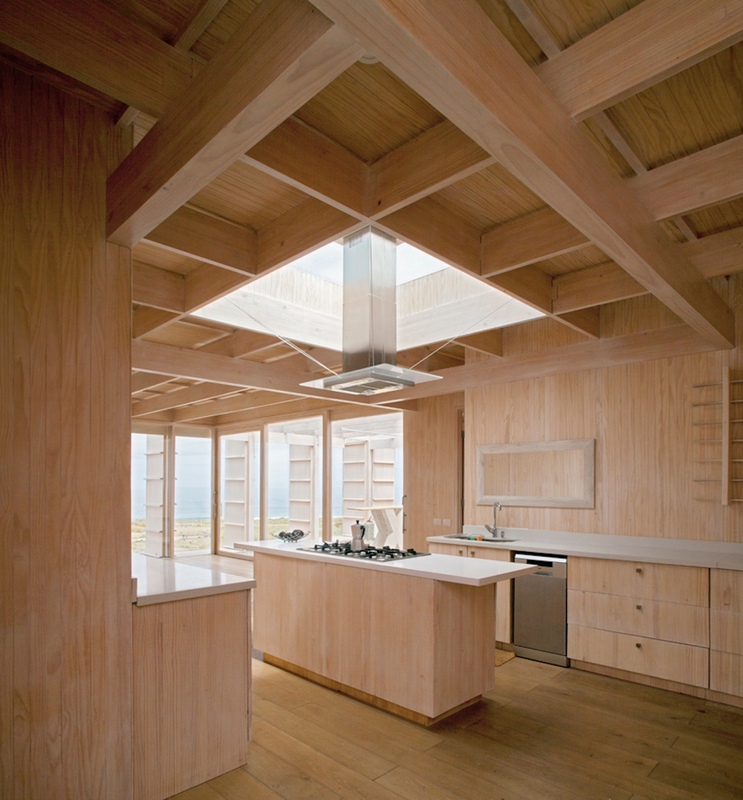 The interiors featured below reflect a clean, contemporary expression of pinewood’s use in residential spaces. 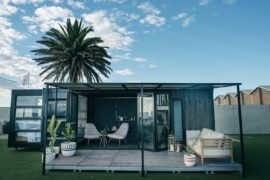 Aesthetic and striking, they showcase its capacity for good design. 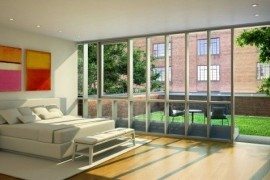 Using pinewood in this smart residential project, Jersey City-based Jeff Jordan Architects created a well-ordered, bright and spacious interior. 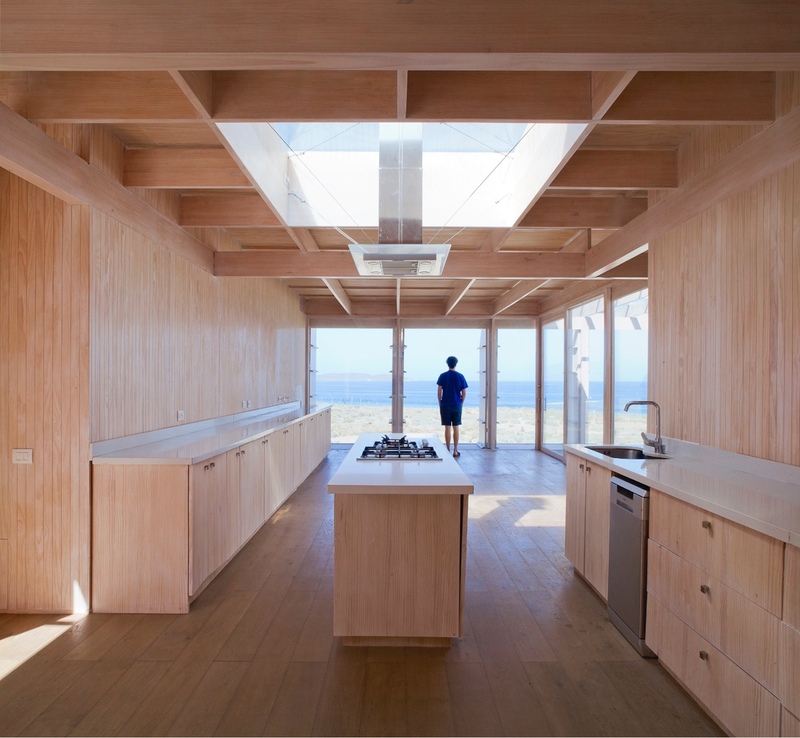 The pinewood’s visual impact is both soothing and serene. 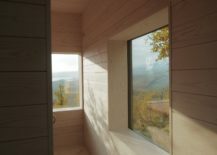 As a result, the project offers a clear-cut example of pine’s efficacy in creating clean, modern and aesthetic spaces. Wayne Street Row House in Jersey City by Jeff Jordan Architects. 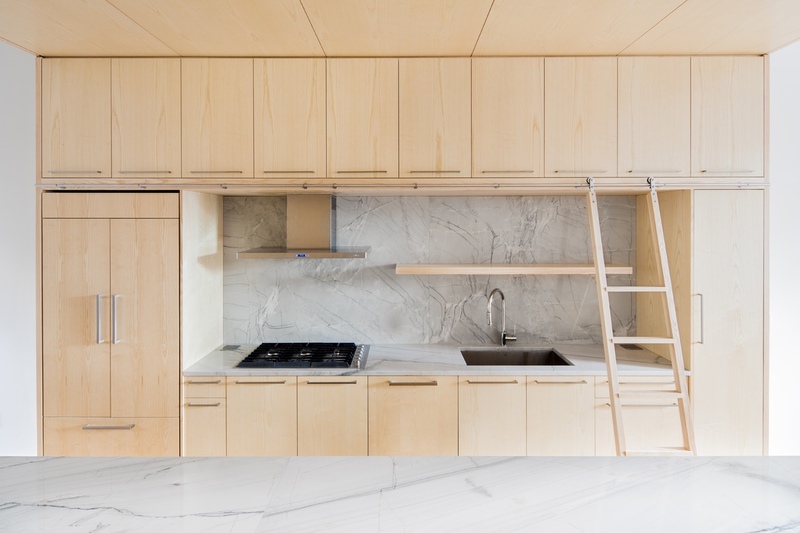 Modern pinewood kitchen cabinets in the Wayne Street Row House. 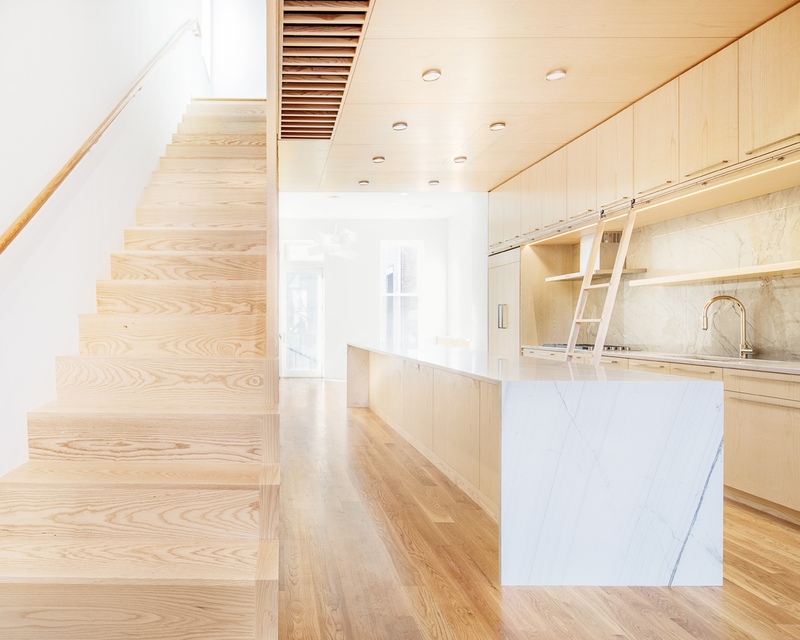 Bright and light: the Wayne Street Row House. 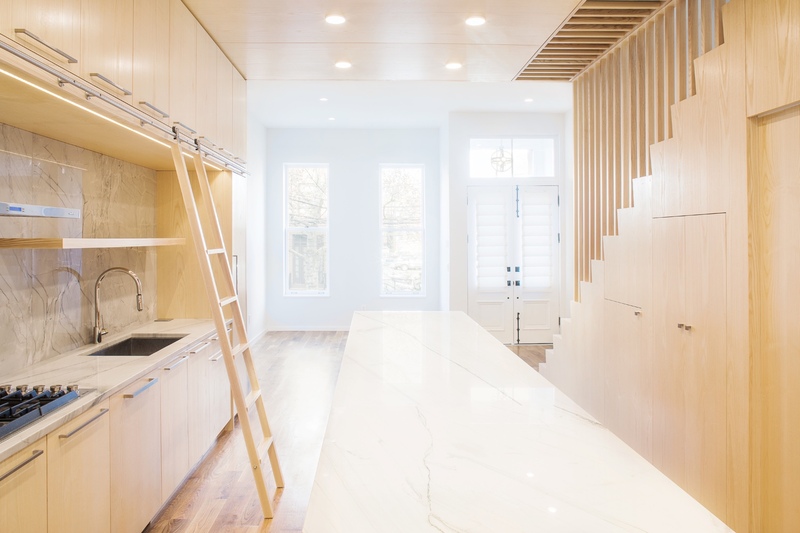 Pinewood stairs and cabinetry at the Wayne Street Row House. 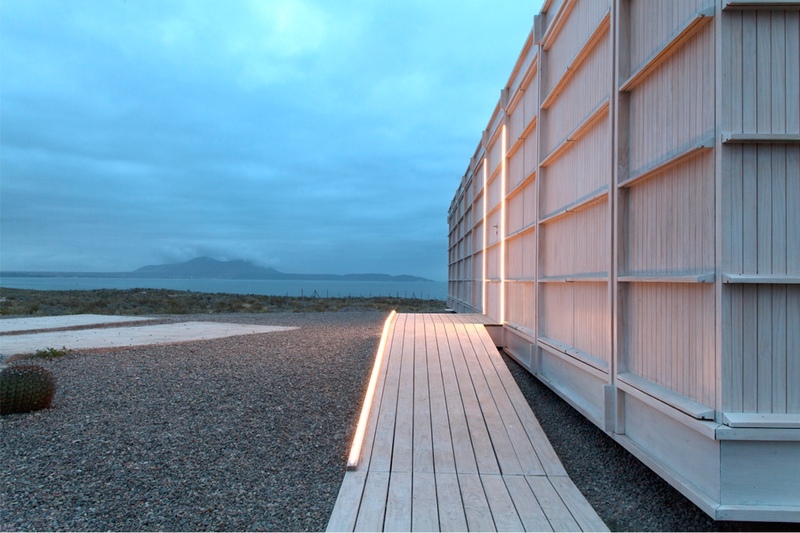 Photography by Gregory Maka, courtesy of Jeff Jordan Architects. 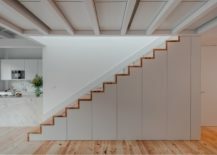 Designed by Pedro Ferreira Architecture Studio, the gleaming interior of this 19th century house is augmented by the use of untreated pinewood. The result is wholly fresh, warm and inviting. 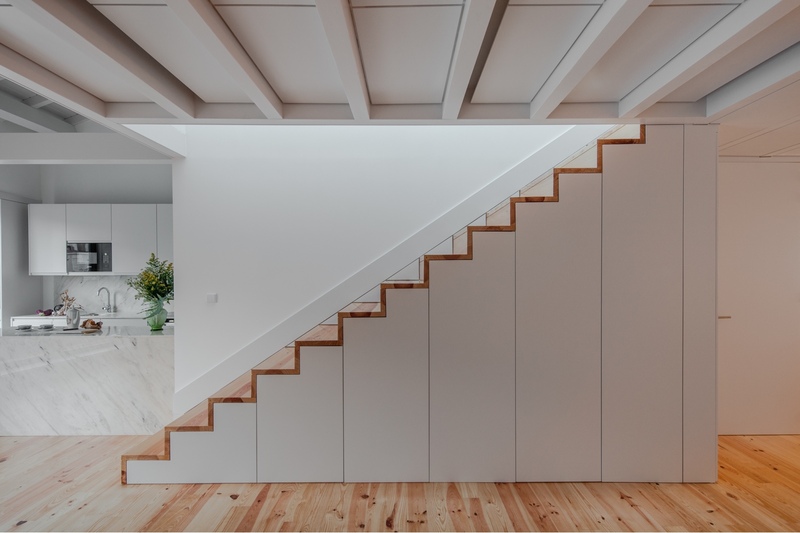 Alves da Veiga in Porto by Pedro Ferreira Architecture Studio. 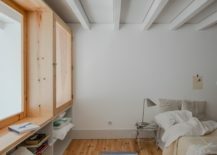 Bedroom in Alves da Veiga. 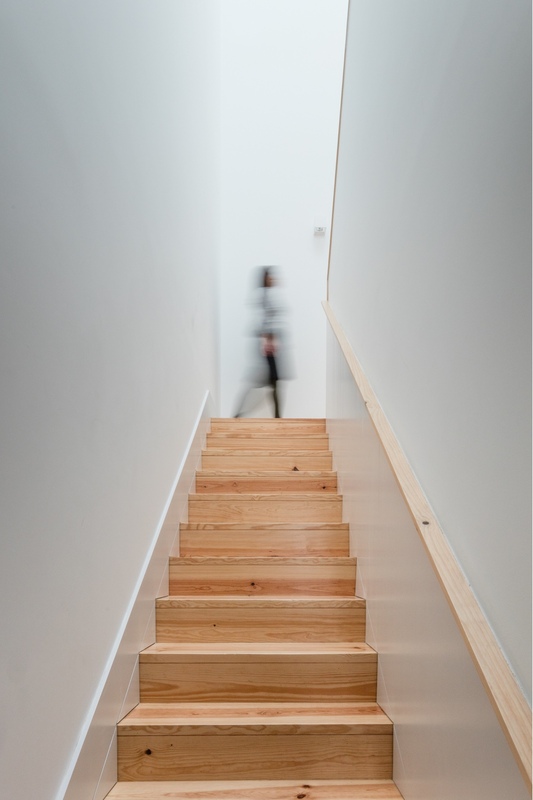 Pinewood staircase and flooring in Alves da Veiga. 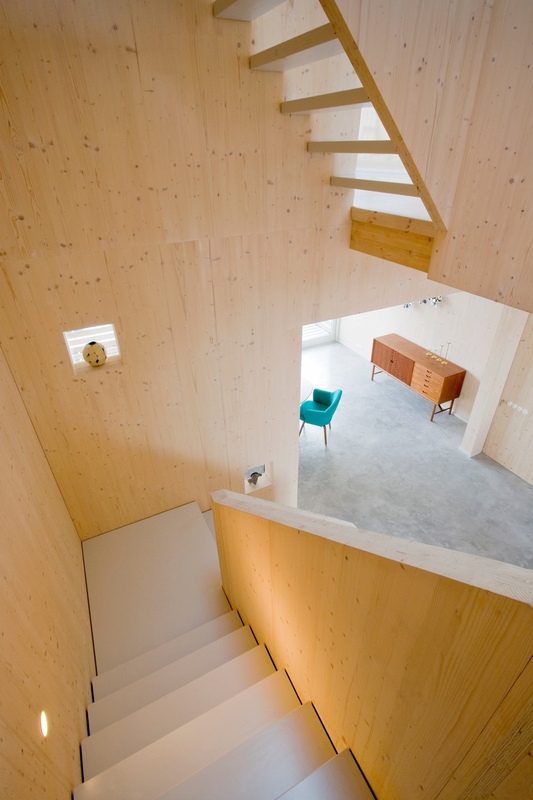 The warm effect of pinewood in Alves da Veiga. 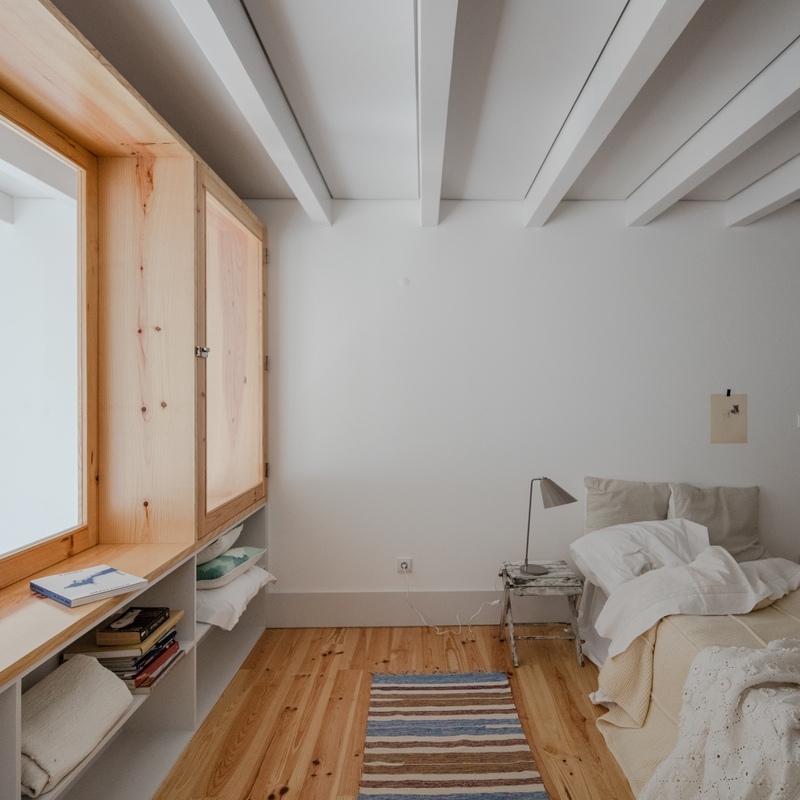 Photography by João Morgado, courtesy of Pedro Ferreira Architecture Studio. 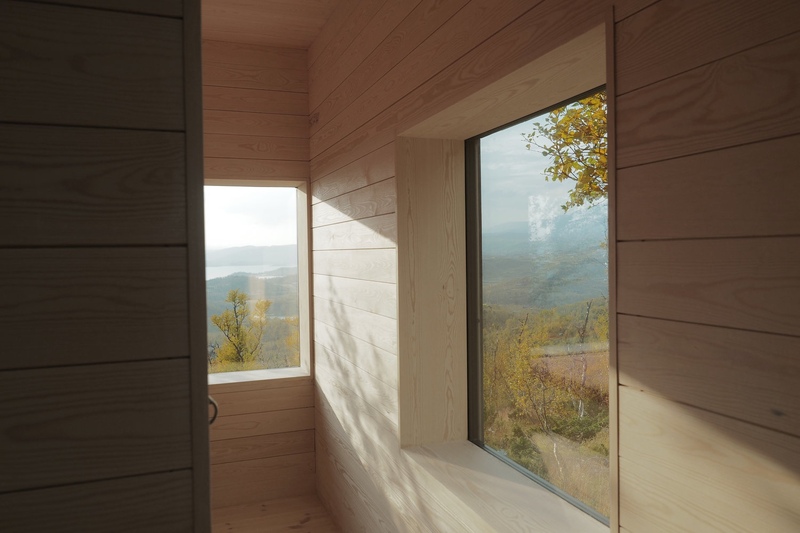 Oslo-based architect Jon Danielsen Aarhus designed this cabin in rural Norway. 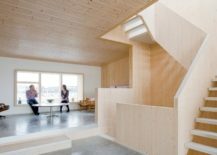 Cabin Ustaoset’s interior walls, floors and ceilings are clad in pinewood. 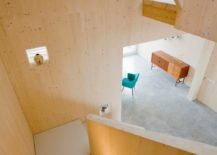 While the stark impact of the pinewood is quite striking, it nevertheless emphasises a homey, sheltered feel. 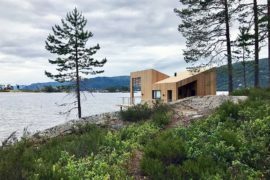 One can imagine curling up inside during one of Norway’s harsh winters. 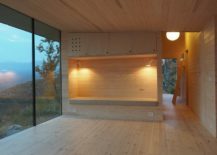 Cabin Ustaoset in Norway by Jon Danielsen Aarhus. 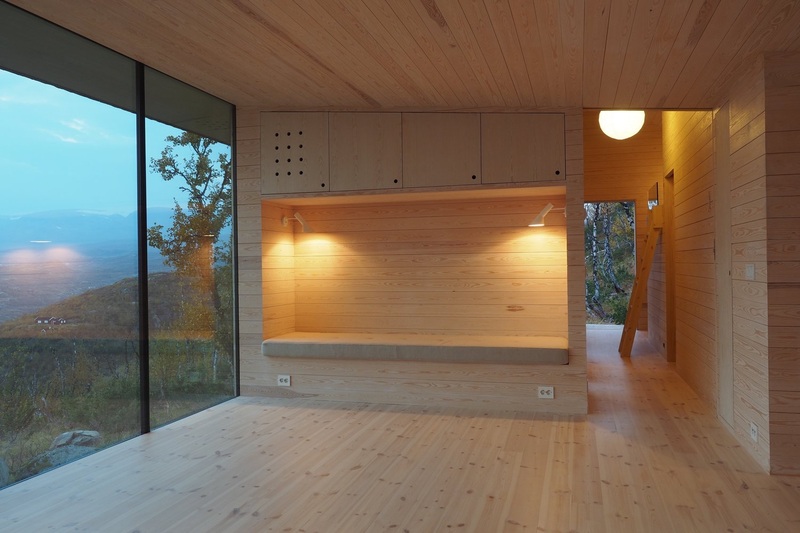 The striking pinewood interior in Cabin Ustaoset. 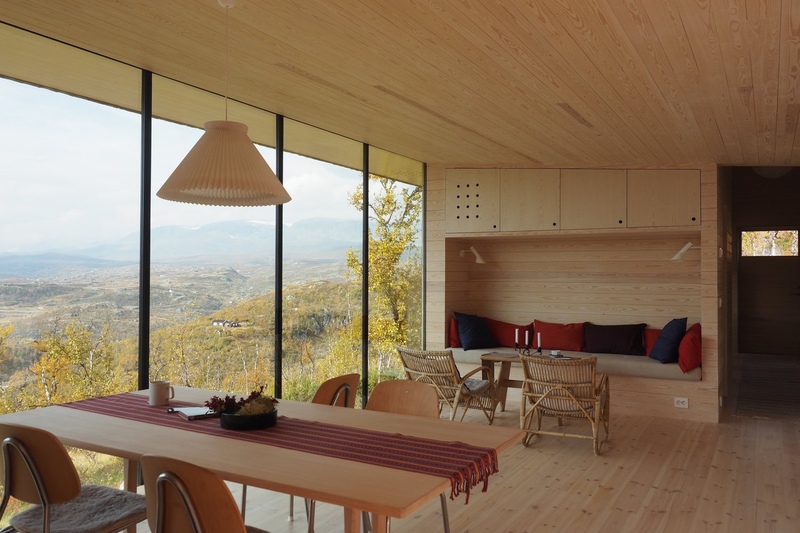 A homey space with a view in Cabin Ustaoset. 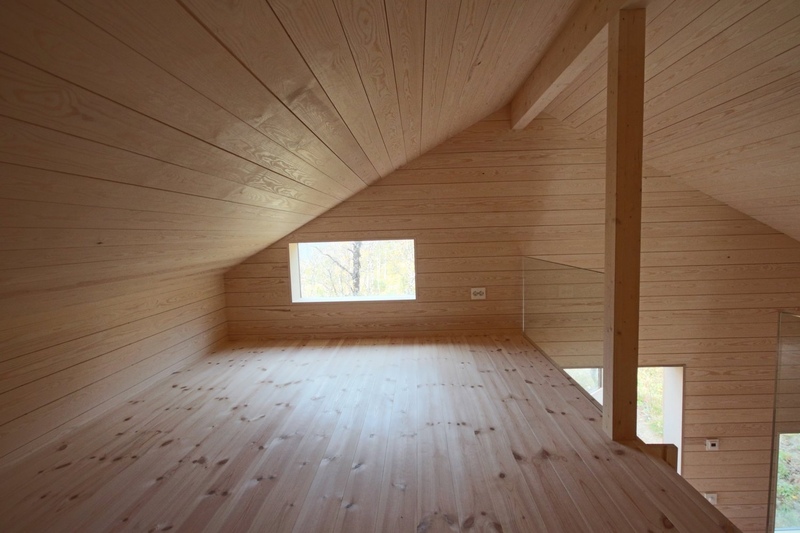 Pinewood-covered walls in Cabin Ustaoset. Photography by Knut Bry, courtesy of Jon Danielsen Aarhus. 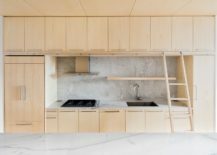 When creating the interior for this five-storey townhouse, architectural studio MAATworks referenced the quintessential wooden homes found across Scandinavia. 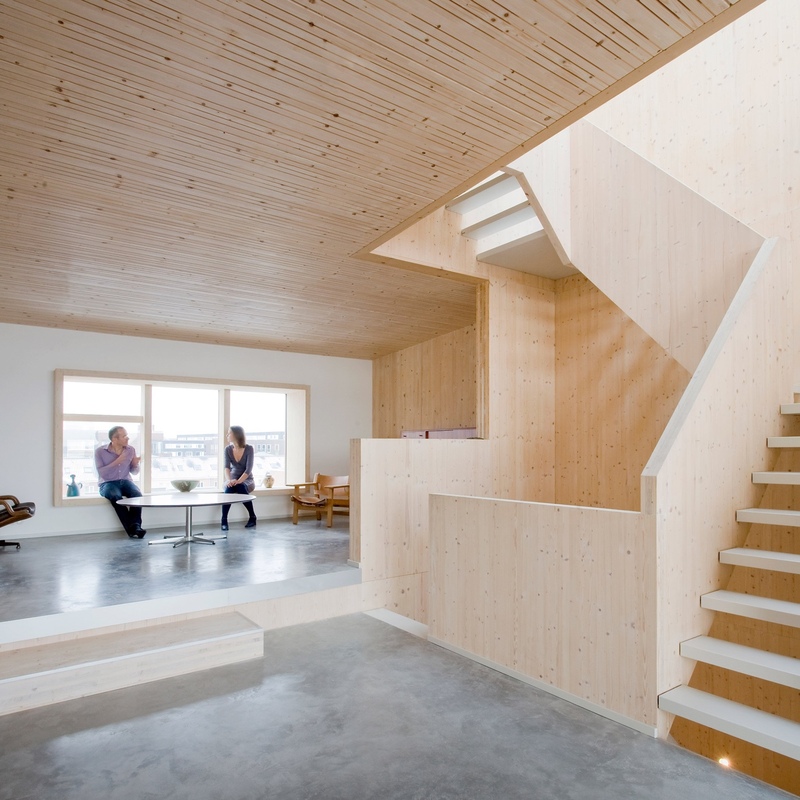 Pinewood-covered walls and ceilings lend to the home’s smart, modern Scandinavian charm. 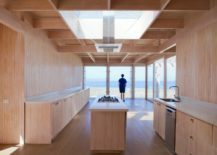 The result is a bright, open and welcoming abode. 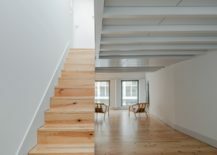 Five-storey townhouse in Amsterdam by architectural studio MAATworks. 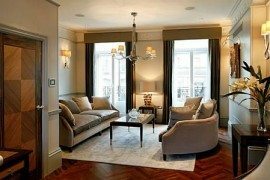 The impressive pinewood ceiling is a prominent feature in this five-storey townhouse. 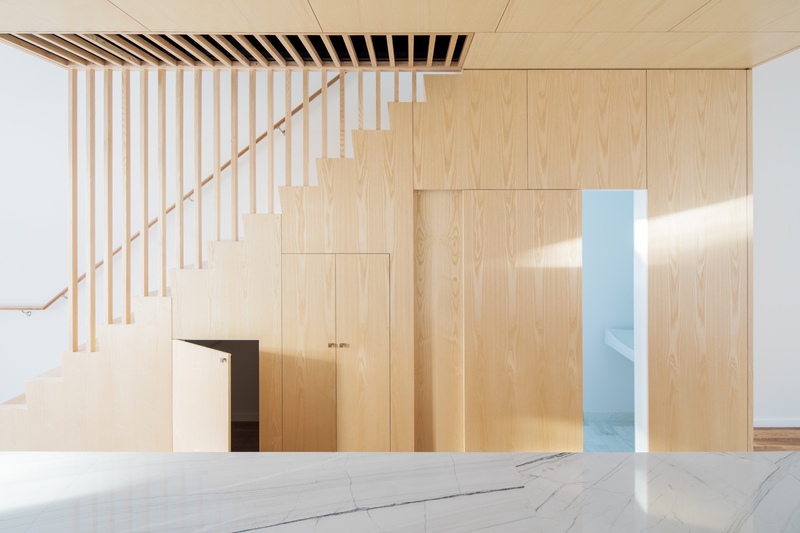 A pinewood stairwell is at the core of this five-storey townhouse. 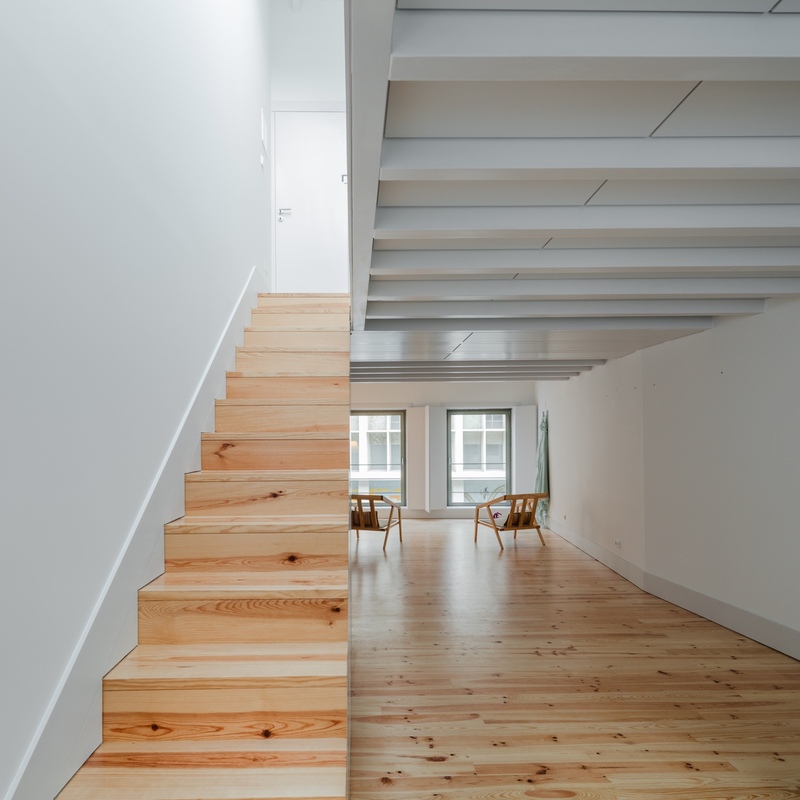 The clean, aesthetic impact of pinewood’s application to the interior of this five-storey townhouse is evident. 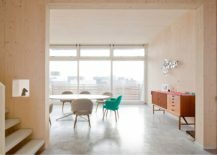 Photography by Marcel van der Burg via Dezeen. 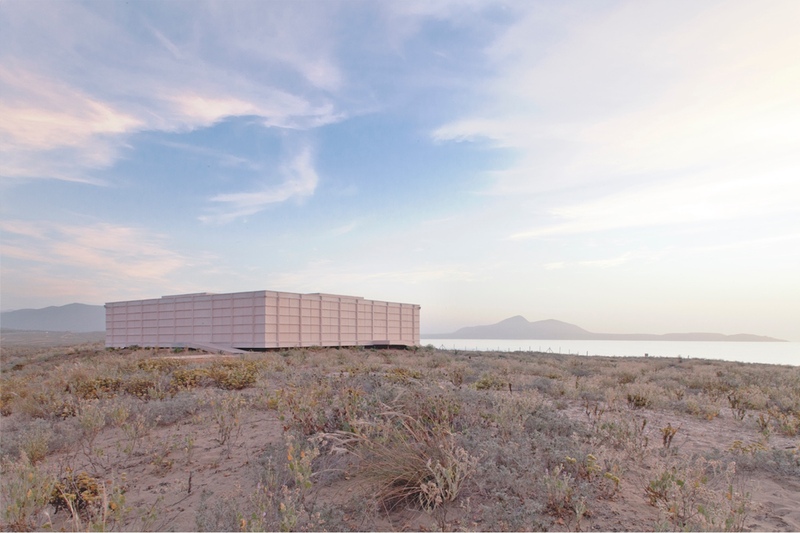 Designed by architect Cristián Izquierdo, this remarkable House in Morrillos, Chile, is made entirely in pinewood. 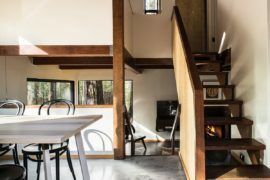 In a seasonal cabin constructed to accommodate up to three couples, the exposed, expansive pinewood offers a clean, verging on sterile, environment. And yet the result is both inviting and engaging. 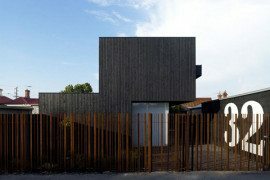 House in Morrillos, Chile, by architect Cristián Izquierdo. 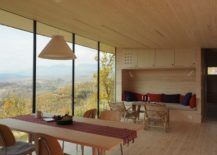 An eye-catching interior and view in the House in Morrillos. 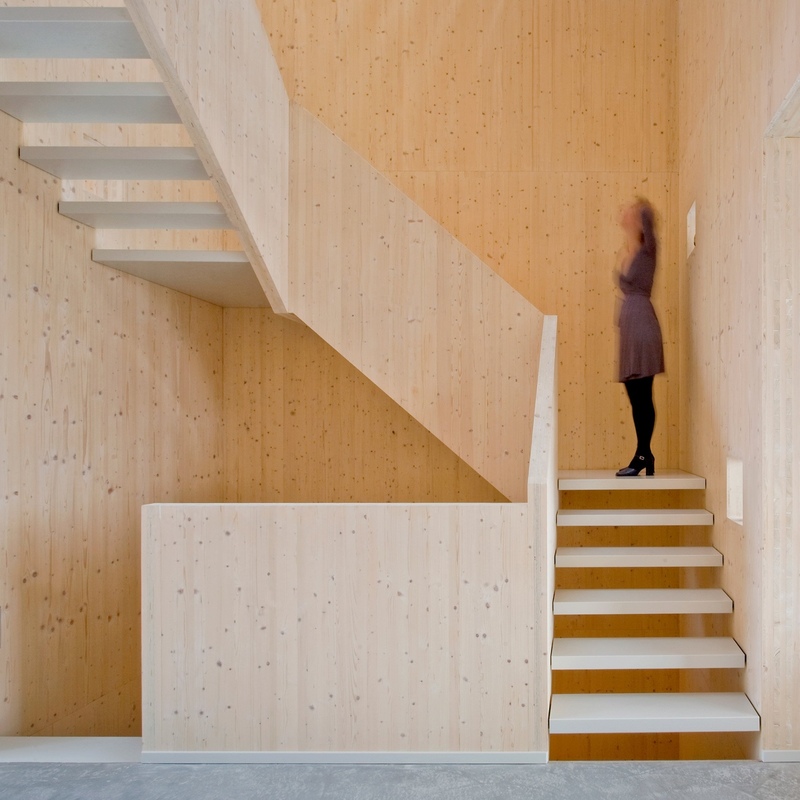 An appealing use of pinewood in the House in Morrillos. An exterior view of the pinewood-constructed House in Morrillos. Photography by Tomás Rodríguez © Cristián Izquierdo.